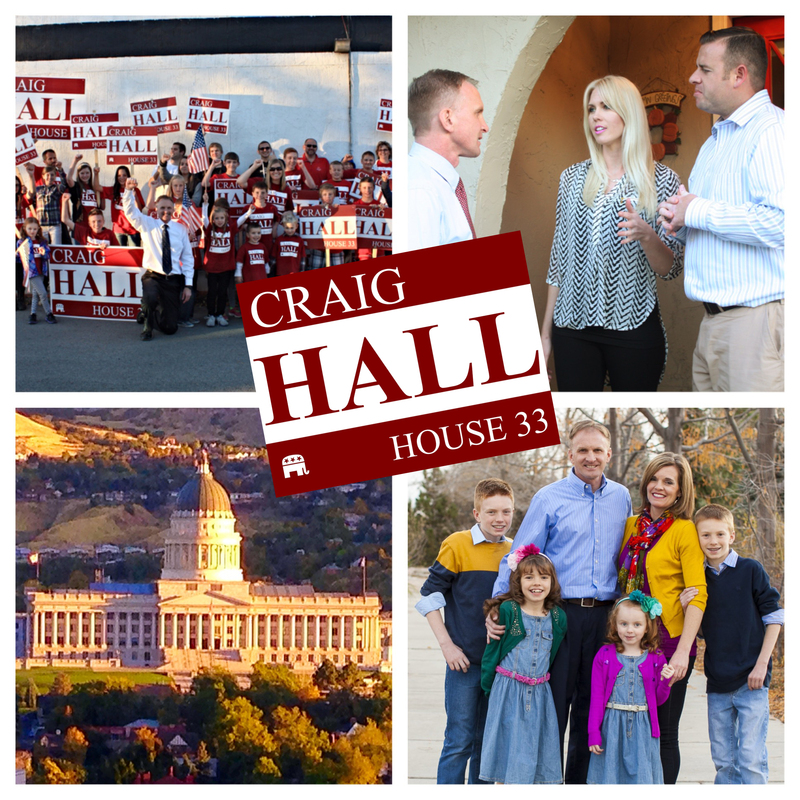 Rep. Hall's September Legislative Summary! 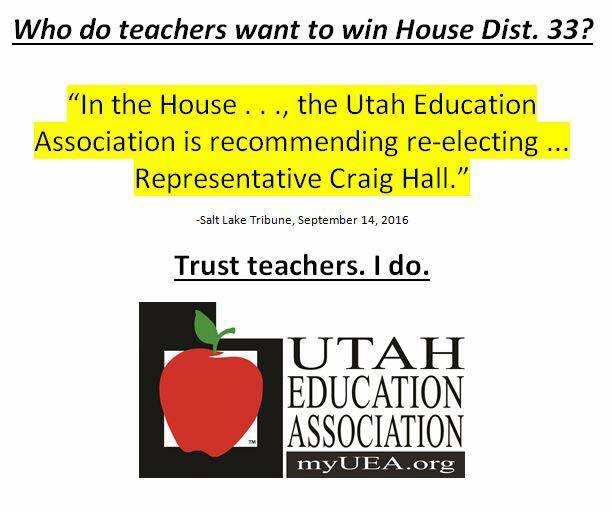 Home > News > Rep. Hall's September Legislative Summary! Hope you had a fun and safe summer! Thanks again for your support and for contacting me regarding any issue you would like to discuss. I hope these newsletters are a good resource for tracking the work of the legislature as it continues during this interim period. Following the completion of the general legislative Session begins the off-season, or "Interim" Session. Once a month we meet in committees comprised of both House and Senate members and begin to craft and discuss proposed legislation for the 2016 session. Our latest Interim Session was on September 21, 2016. Discussed findings from the mastery-based education working group, including barriers to expanding mastery-based learning. Received policy recommendations on how to promote child development and reduce intergenerational poverty. The recommendations included enacting a state earned income tax credit and Investing early in children's cognitive and noncognitive development. 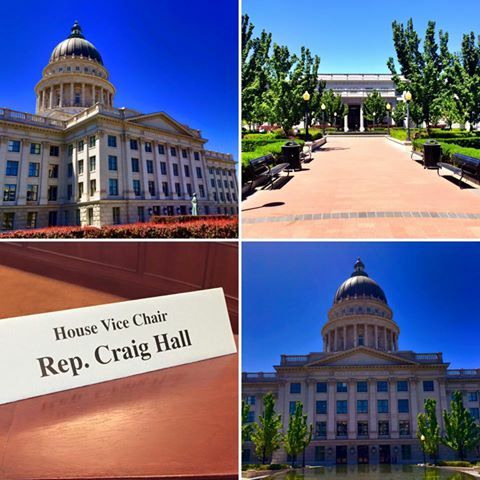 Received presentations from a legislator, the Utah Department of Health, and a police chief regarding the naloxone rescue kit program that seeks to reduce opioid overdose deaths in Utah. Discussed implementation of Tier 3 fuel and vehicle requirements and discussed potential electric vehicle tax incentives. Discussed the need for a dedicated, statewide crisis line that would connect a caller with the appropriate crisis intervention resources in the caller's area. 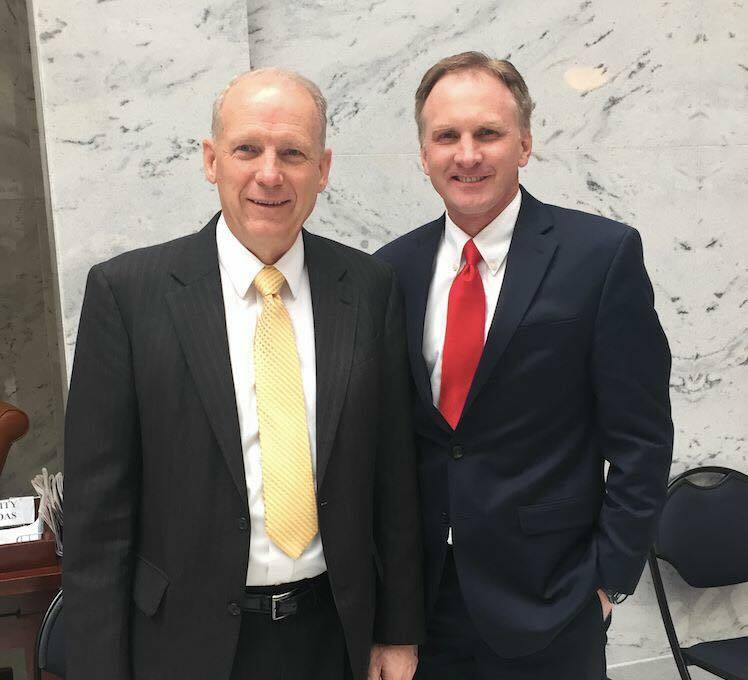 Received a presentation from the Office of the Legislative Auditor General outlining the findings and recommendations from the recently completedPerformance Audit of the Utah Department of Transportation. It's hard to believe, but we are 37 days from Election Day. We have been reaching out to voters within District 33 through knocking on doors, being part of community events, meeting voters at events and on their front porch, putting up signs, etc. It has truly been an honor representing the great folks of District 33. I feel good about what we have accomplished over the last few years and look forward to representing my neighbors for another term at the State Capitol. 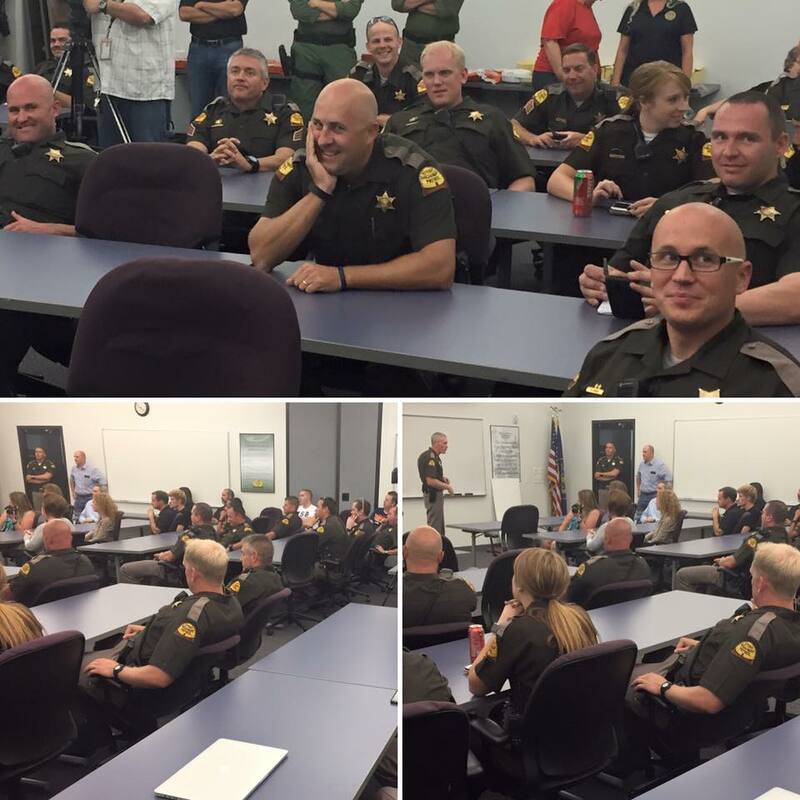 Went on a ride-along in early September for a DUI blitz with these amazing folks. This is a photo right before we went out. Every time I do a ride-along, it is an amazing experience. Thanks for the invite! So grateful to all these troopers for their service and for helping to keep us safe. 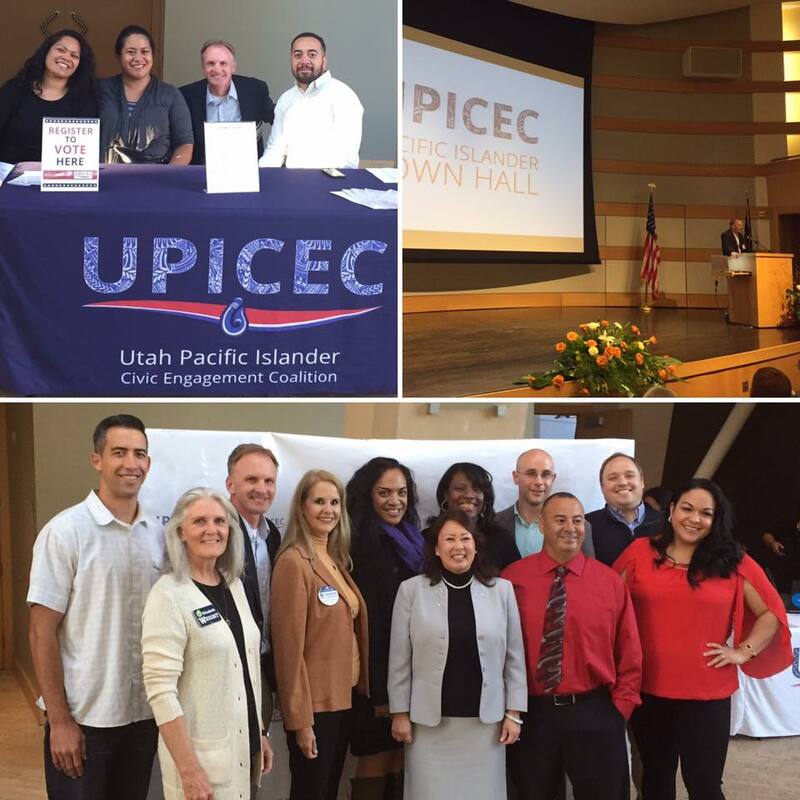 Last week I attended a Town Hall / Meet the Candidate event with the Utah Pacific Islander Civic Engagement Coalition (pre-event candidate photo below). Thanks for the invite!